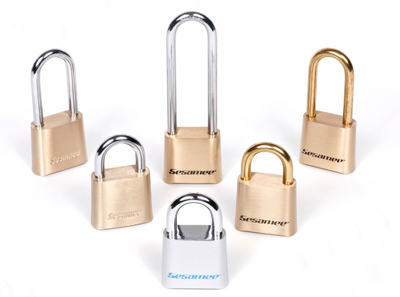 Another product we offer through our parent company is the Sesamee Series Padlocks. We do not manufacture this product but our parent company has a relationship going back a couple decades as a Master Distributor for this product line. 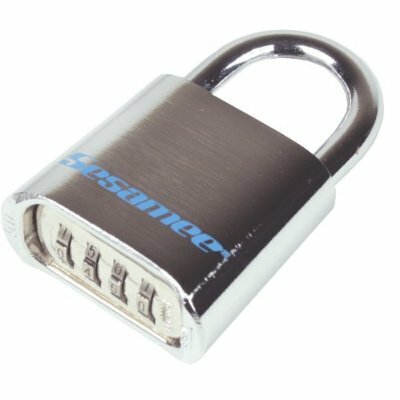 Lost your Sesamee reset pin? The below site has them!! 3. Leave the pin within the hole and set the combination to the new number you want. Warning! Store your reset pin in a safe place! 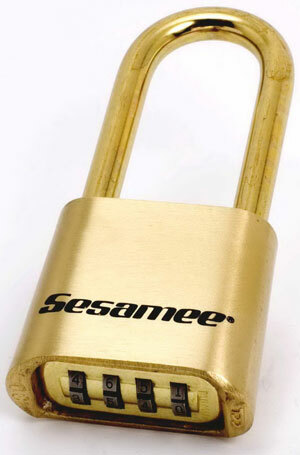 You can not reset your padlock combination without this pin! Factory warranty void if other objects besides factory pin are used. 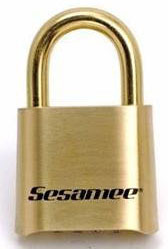 Lost your Sesamee reset pin? The below site has them! !